I’m a Canadian science writer who specialises in archaeology. My work as a writer takes me to out of the way places and often leads to memorable encounters with both the living and the dead–subjects I like to write about in books and magazine articles. I’m a contributing editor at Hakai, and I freelance for National Geographic. I had a hand in founding Last Word on Nothing.com. I grew up in Edmonton, Alberta, where my dad was a professional hockey player and my entire family was nuts about hockey. Sadly, I failed to inherit the hockey gene, and must now be the only Canadian on the planet who is ambivalent about the game. Before I took up writing, I was (very briefly) a furniture polisher, failed waitress, summons server, and (for extended periods) a museum researcher and book editor. I began freelance writing when I moved to British Columbia and since then I’ve traveled extensively to cover stories–from the Sahara to Baffin Island and from the Atacama to Tonga. The best flight I ever took was in the backseat of an F-18 fighter jet, where I flew upside down 200 feet over the boreal forest in northern Alberta. 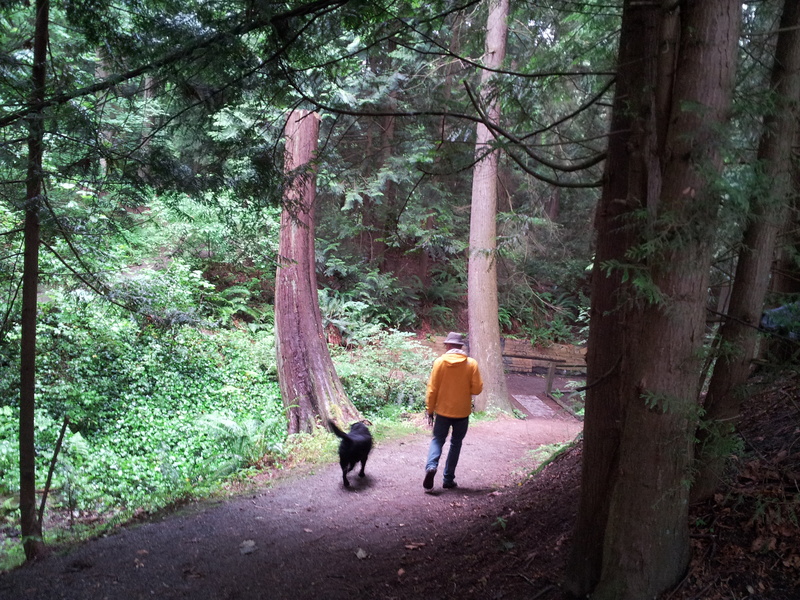 Today I live a few blocks from the ocean in Victoria, and I love nothing better than exploring the region’s trails and neighbourhoods with my husband Geoff and our two Labrador retrievers, Max and Gillie.